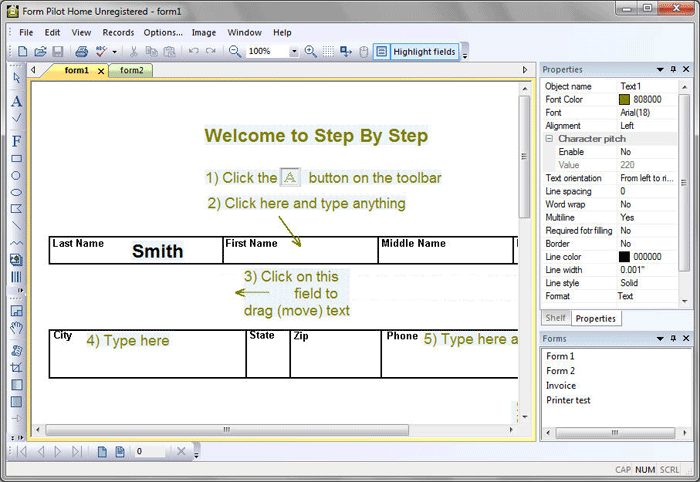 form,pilot,filler,fill,document,filling,paperforms. Recommended for using at home. It is very useful for students. It also helps children who have handwriting problems and people with dysgraphia. Form Pilot Home is a lite version of Form Pilot. For filling out one-page electronic and paper forms.Recommended for using at home. This form-filler is very useful for students. It also helps children who have handwriting problems and people with dysgraphia. After changing the size of the inserted picture, you can now restore the image proportions; now you can change the size of the picture, saving the image proportions.